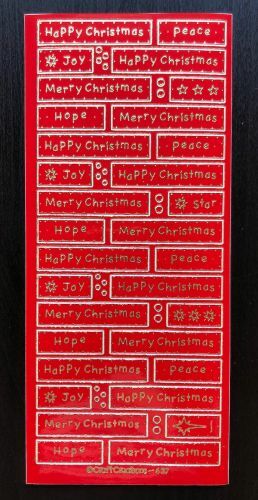 This peel off sheet is full of rectangular stickers with various Christmas messages and phrases. The text is in a modern font and each panel has a dotted edging. 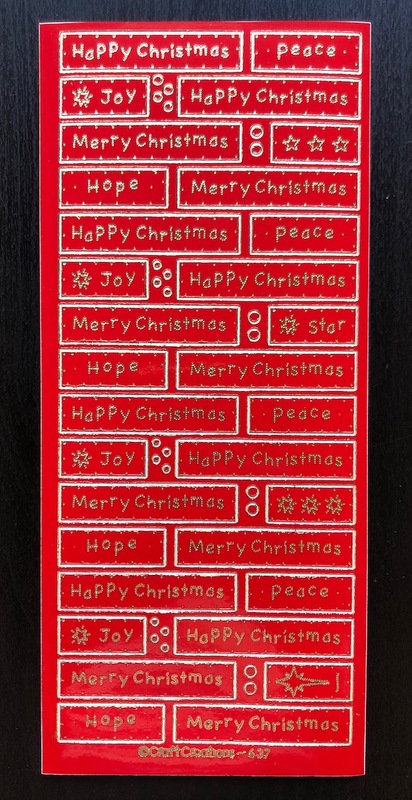 Use these peel off stickers on card, paper, acetate, ceramics, candles etc. 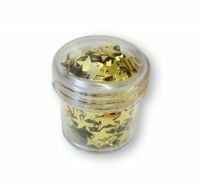 making them perfect for all your hand made Christmas cards and gifts.